Farmhouse decorating is trending now. It adds warmth, relaxing, and charm to your house. 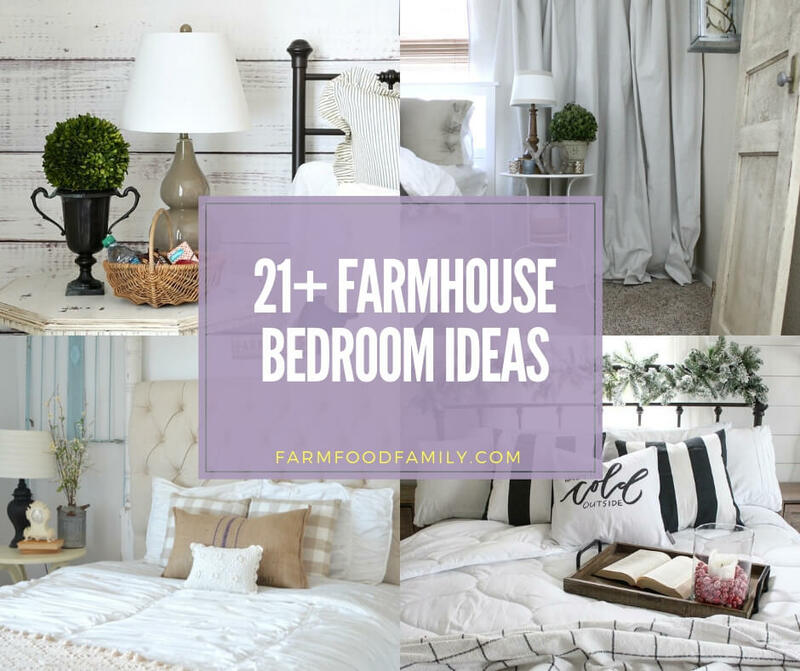 Take a look at these 21 unique farmhouse bedroom ideas for your home.